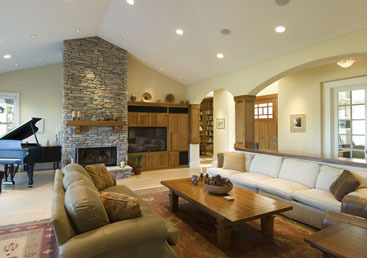 Tip Top Builders, Inc. is a family owned remodeling and construction company. We have years of experience serving residents in Orange County, Ventura County, and Los Angeles and we specialize in room additions and remodeling services for your bathroom and kitchen. 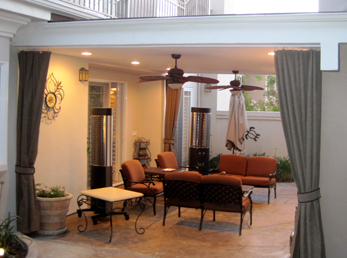 Adding to y our home to have extra space while increasing your home’s value is our specialty. 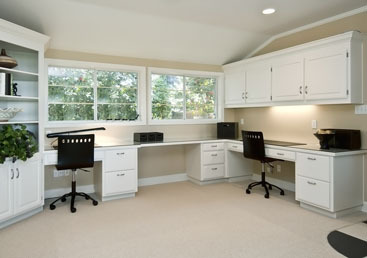 The new space can be used as a guest room, sun room, home office, or it can even be used for storage purposes. Check out some of our work below. Call us at 888-884-8501 for your FREE estimate or visit us online at tiptopremodeling.com for more information. This entry is filed under Room Additions and tagged room additions, tip top builders.